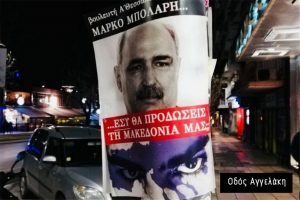 Greek police arrested six people for bill-posting in major cities of northern Greece and Macedonia regarding the Prespes Agreement. 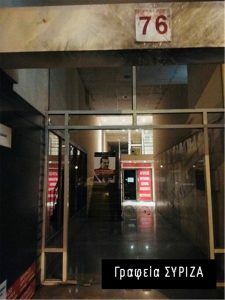 The authorities arrested two 41-year-old Greeks in Kozani, two men, aged 55 and 45 in Grevena and two more, aged 20 and 21 in Thessaloniki. 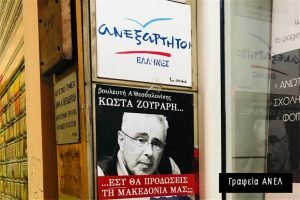 Everyone is accused of illegal bill-posting. 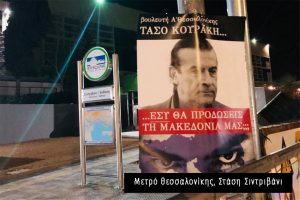 The two arrested in Grevena were released after the prosecutor’s Oral Ordinance, while those arrested in Kozani are expected to be brought before the Prosecutor and present their case. 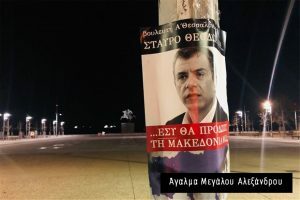 According to police, they are all members of a group established many decades ago called “Ptolemy Macedonians”, but has been defunct for many years. 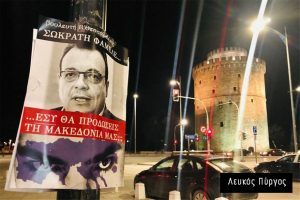 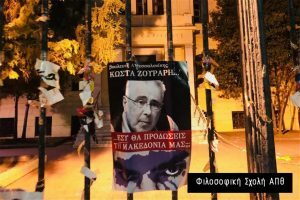 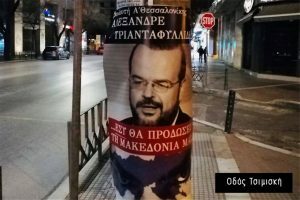 Similar posters had of MPs who were in support of the Prespes Agreement appeared all over downtown Thessaloniki on the morning of Wednesday. 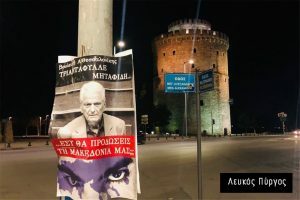 Some of the posters were even placed on the entrances of the political parties’ offices in the city on Egnatia and Aristotelous streets.